Risto has great knowledge of the dataresources and metadata: Surveys, Registries, Biobanks and other datasets. He also has experience with Finland’s concrete steps to make healthcare data accessible in close co-operation with key data authorities. 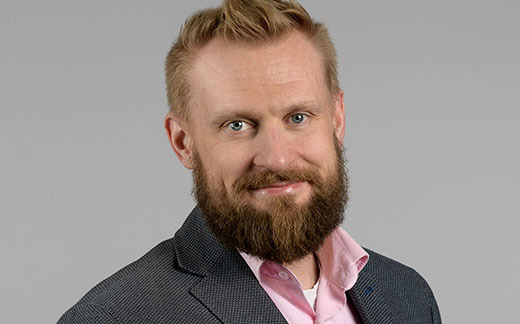 During the past 15 years he has also been leading and participating policyboards and steering groups in several big projects in Finland and in Europe. Risto has also published papers creating new algorithms in the field of Health and Wellbeing. His hobby on spare time is to coach football and teach in University of Helsinki.